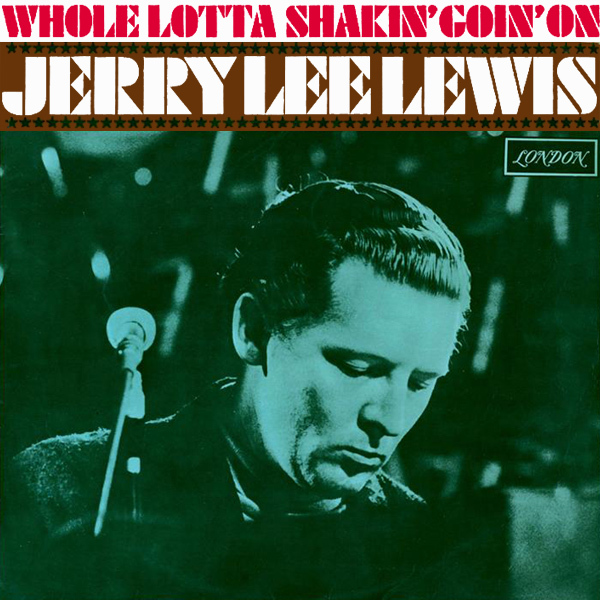 We know that a picture of Jerry Lee Lewis playing the piano is probably about all that those in charge of producing the original single front cover artwork for his song entitled Whole Lotta Shakin' Goin' On could imagine back in 1957. Te remix, however, presents the kind of picture that we think invokes more of a view of there being lots of shakin' goin' on, as five babes dance naked on a sandy beach, presumably listening to the song. Is that a large (maybe empty now) bottle of moonshine in the background? It might explain their carefree abandon. Drunk!